We think protecting what’s important should be quick and easy. 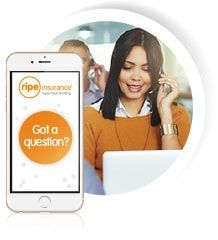 Whether you need insurance for your business, hobby or sport; choose Ripe and we’ll take good care of you. The best in specialist insurance cover. All ready to go. Can’t find what you’re looking for? See all our specialist insurance products. 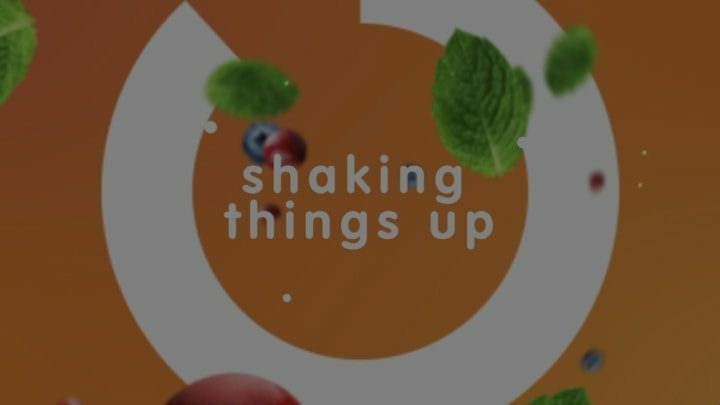 We’ve been shaking things up in insurance for over 20 years now and with in-depth knowledge in lots of different niche markets we’ve learnt lots of things along the way. Most importantly, we think we’ve got a real grasp of what our policyholders want. Great cover and exceptional service at an unbeatable price. That’s not too much to ask is it? We don’t think so! Want to know more? Take a look at our short video to see what we’re all about. Here at Ripe we like to do things differently. We don’t believe in long forms, jargon or expensive premiums. We’ve made insurance quick and easy. Yes, really! 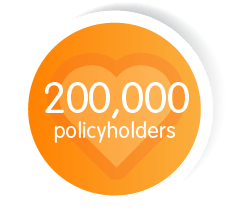 Over 200,000 policyholders think peace of mind feels better with us. We’re passionate about what we do and the great service we offer our customers. We pride ourselves on making insurance simple to understand and easy to buy. Want to ask us a question? Our team of UK advisors are here to help. Based on 7500 reviews on we have been rated on average as Excellent. "Straightforward and easy to use"
Everything online was straight forward and easy to use, i am very happy with the products they have to offer and I will remain using this company for the foreseeable future. I would highly recommend. Very quick and easy to get the best cover you need. Easy to reach on the phone, and they sent me a full hard copy of my insurance policy very promptly and a good price, very happy. Excellent insurance cover giving me peace of mind on the golf course. The free balls and the discount on several golf courses effectively provided me with zero cost insurance. If you don't have golf insurance, take out Golf Care Insurance now.